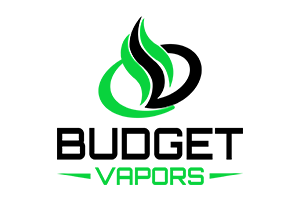 Atlantis V2 by Aspire is the upgraded version of the popular Atlantis. This innovative tank system brings new improvements such as an improved adjustable airflow which allows the air to flow more easily and conveniently. The Atlantis v2.0 features a larger 3ml capacity compared to the original 2ml capacity of the Atlantis. The Atlantis 2.0 features a new cooling system located at the top of the tank which allows you to adjust the temperature of vapor by rotating the valve to control the amount of external air. The Atlantis 2.0 also features a large stainless round drip which provides a RDA-like experience. The Atlantis v2.0 features new sub-ohm 100% organic cotton coils that help vapers experience a purer taste and bigger clouds than the previous model. Filled from the bottom: Unscrew the base and fill tank to the while avoiding the metal airflow tube in the center. Tank have come a long way. This one provides great airflow for a tank. Still doesn't compare to my RDA but it's a close second.